Dr. Patrick E. McGovern is the Scientific Director of the Biomolecular Archaeology Project for Cuisine, Fermented Beverages, and Health at the University of Pennsylvania Museum in Philadelphia. He is also an Adjunct Professor of Anthropology. His academic background combined the physical sciences, archaeology, and history–an A.B. in Chemistry from Cornell University, graduate work in neurochemistry at the University of Rochester, and a Ph.D. in Near Eastern Archaeology and Literature from the Asian and Middle Eastern Studies Department of the University of Pennsylvania. 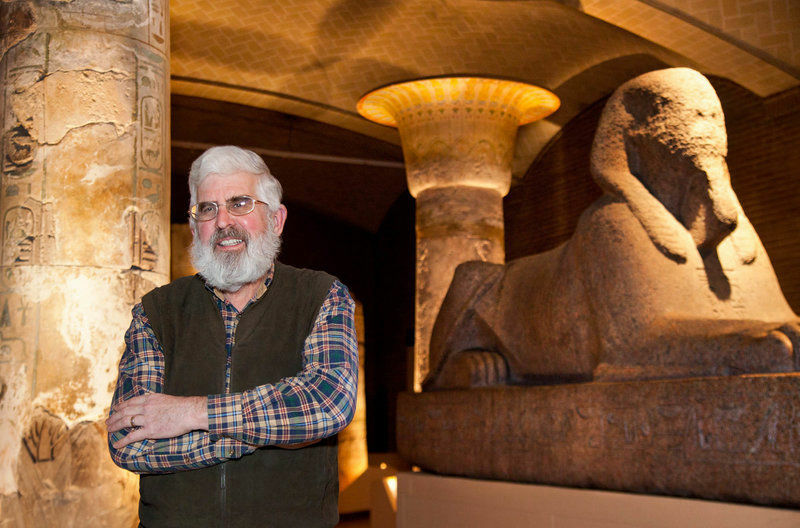 Over the past two decades, he has pioneered the emerging field of Molecular Archaeology. His research–showing what Molecular Archaeology is capable of achieving—has involved reconstructing the “King Midas funerary feast” and chemically confirming the earliest fermented beverage from anywhere in the world—Neolithic China, some 9000 years ago, where pottery jars were shown to contain a mixed drink of rice, honey, and grape/hawthorn tree fruit. Most recently, he and colleagues identified the earliest beverage made from cacao (chocolate) from a site in Honduras, dated to ca. 1150 B.C., and an herbal wine from Dynasty 0 in Egypt. Read More No remaining reservations.